DOT drilling team are experienced with drilling vertical wells, horizontal wells, cluster wells and multi-lateral wells. Drill a borehole in complicated formation such as unconventional formations or HPHT wells (up to 105MPa),high H2S can be challenging. Dragon drilling team successfully provided drilling services in these types of formations. • Drilling through abnormal pore pressure formation. Dragon as an integrated service provider is able to provide project management and information solutions to customers. 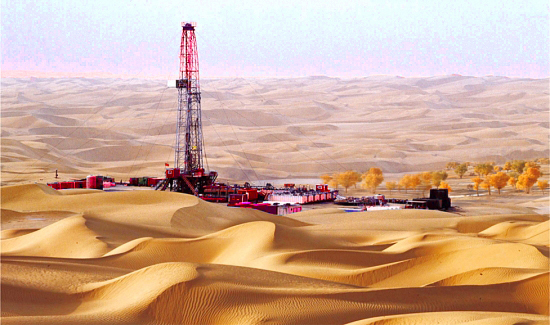 It include geological study and drilling engineering design, well completion and oil & gas well testing. DOT has provided services in JiaoShiBa area and XinJiang area etc. 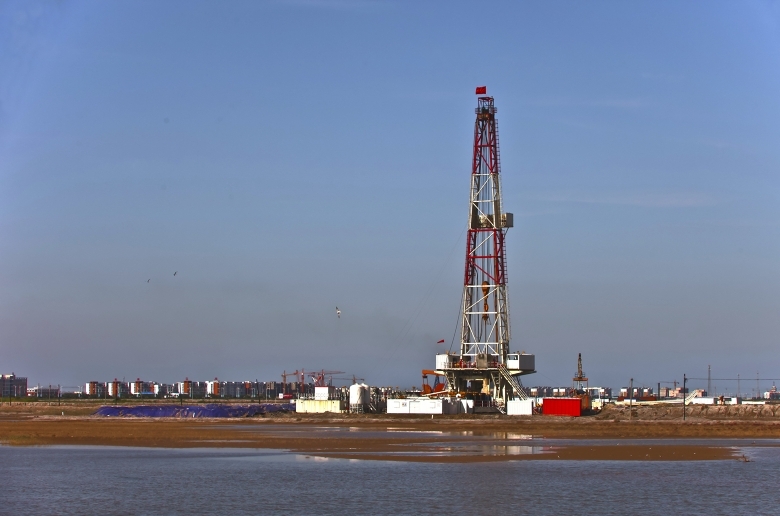 in China, as well as the drilling services overseas. It included, but not limited to Kazakhstan, Algeria,Middle East. So far, more than 100 wells have been drilled successfully and the total drilling footage is more than 400,000 meters.